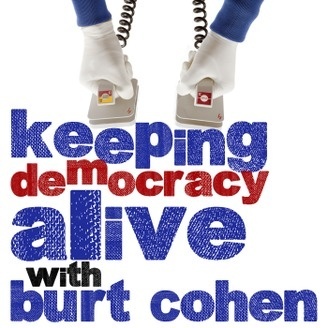 Karen J. Greenberg joins Burt Cohen on Keeping Democracy Alive, on Thursday March 28th at 12pm EST. They discuss her latest article “Citizenship in the Age of Trump: Death by a Thousand Cuts” in TomDispatch and The Nation. Listen to the podcast here or on their website.